Orders completed by 16:00 each day will be sent on the same day. Orders placed after 16:00 will be sent the next day. Exact delivery times will depend on your region and chosen shipping method. Orders 299 RMB or over will come with free postage. Delivery addresses only include Mainland China, it doesn’t include Hong Kong, Macao or Taiwan. Each order can only be sent to one address. Saturday and Sunday are classed as standard days for dispatching goods. In periods of large sales volumes/promotional events delivery time might be delayed. If your product doesn’t arrive please wait or contact courier. If there are any special circumstances (stock issues, national holidays, bad weather, insufficient manpower etc.) 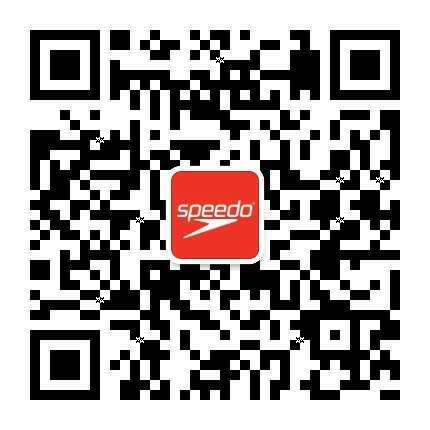 Speedo China will notify you in advance. Due to the uncertainty in distribution please understand we can't promise an accurate delivery times. If you live far away delivery time may be longer. We advise you to check the courier’s website for more details, or contact customer services.If the courier cannot contact you the product will be sent back for delivery to be arranged again. A: Buyers Message: After placing your order you will receive a message containing your next steps from customer services. If you receive this kind of message it may include details regarding factors affecting your order. C: Product unavailable. Customer services will contact you if this is the case to cancel the order or process a refund.